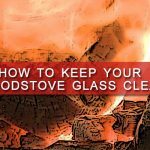 Wood heat: Is it really the best source, and why? This seems to be a popular question. 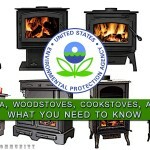 I’m sure you have heard about the many benefits of an alternative energy source, but how much do you really know about wood heat? 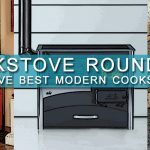 Maybe you remember that you grandmother used to cook on a wood cookstove back in the day, but you probably assume that wood cooking is old fashioned and outdated — think again! How much do you spend a year to heat your home? Not to mention the additional cost of cooking your food, and heating your water. We just filled up our propane tank the other day, and the cost was over $1,200! For that price, you can almost buy an alternative heat source, water source, and cooking source. If you’re interested in switching your home to a simpler, cheaper, more self-sufficient abode, you’ve come to the right place. 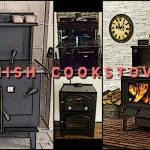 In the following paragraphs I plan to answer common questions about heating with wood; I will share with you what I’ve learned about using wood heat, and how beneficial it has been for my family. 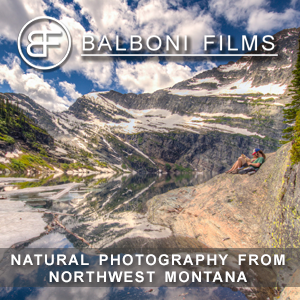 I have been living in Montana since age six. 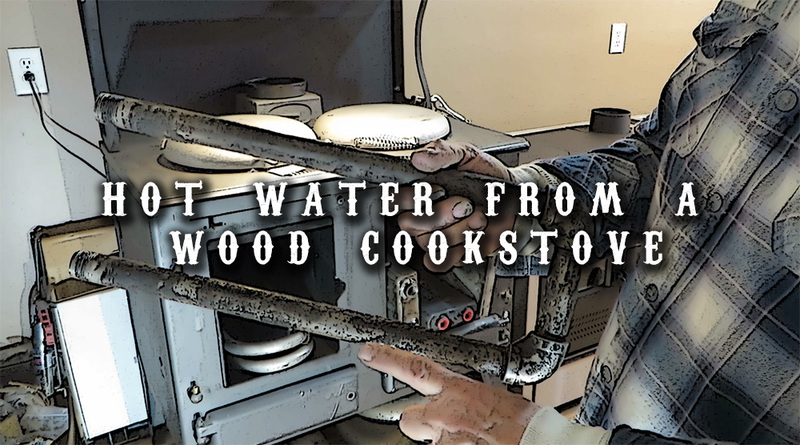 For many of my younger years, my parents chose to live a very simple lifestyle; one that happened to be off grid. Having lived off grid, I am now able to understand the benefits of solar energy and biofuel. My dad became interested in solar energy and pursued building a house completely disconnected from all electricity. We powered our home from sources such as the sun, wind, and wood. My family lived off the land. 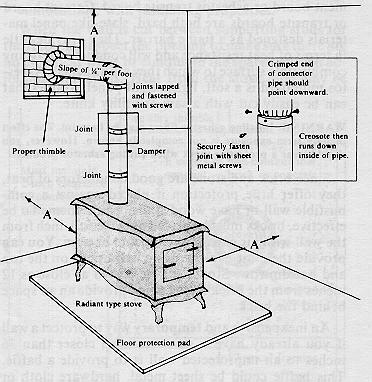 We had a wood cookstove called the “Kitchen Queen” to heat our home. 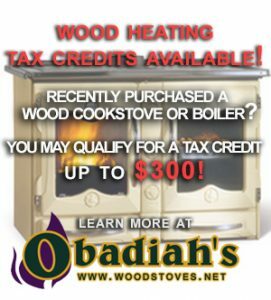 Before moving to Montana, my parents started an e-commerce business called “Obadiah’s Woodstoves” which sells products used for a more self-sufficient lifestyle. 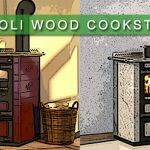 We sell many different products such as wood furnaces, free standing stoves, fireplace inserts, zero clearances fireplaces and other fuel burning products such as gas and pellet burning appliances. 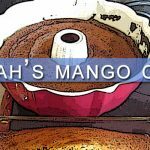 After working the business for nearly 10 years, I have learned much about using alternate sources as a way of life. 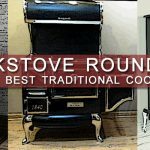 A wood cookstove has many options and benefits to suffice your domestic needs. 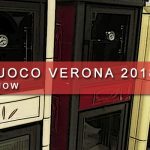 One of my favorite features of a wood cookstove is that it offers the luxury of a wood heat oven; it is much like one on an electric stove — minus the fixed temperature. This oven serves two purposes; it gives your home that cozy warm to the bone feeling and it also has potential to make the best apple pie you’ve ever tasted. Talk about killing two birds with one stone! Many cookstoves offer a large firebox, which is great for overnight burn times; no hassle, no worries. If you burn properly seasoned firewood, and have knowledge of how to pack a full firebox; you can sometimes get a 20 hour burn time! 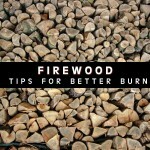 The average household will use between 8-to-12 cords of wood a year [in northern climates]. According to the Consumer Energy Center: “The dimensions of a “standard cord” is a stack of wood piled 8 feet long, 4 feet wide and 4 feet high. 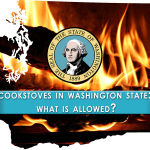 You won’t get a full 128 cubic feet of firewood with a standard cord because of the airspace between the pieces of the wood; the amount of wood in such a stack will depend upon the size and straightness of the pieces, how they are split and how the wood is stacked. Because of this, the total cubic feet in a cord can vary from 70 to 90 or more cubic feet.” Depending on your location, a cord of wood cost around $100, or you always cut your own wood for free — it doesn’t get any better than free. Its comforting to know that no matter what happens with the economy, you can always chop down a tree to provide heat, water, and food for your family.